The following is a poem that I wrote to/for my father a few years back… Grief still fills my heart, and I miss him every day. I truly believe that losing a parent is something that a person never gets over, and it never gets easier. The older I get, and the older my children get, the more I find myself wishing he were here to talk to, and the more I dream of him and wonder what life would be like if he were here. Dreamed you were with us once more. To find it was only a dream. That you met your grandsons, such wonderful little men. Of a love that will never end. That you were alive, and I know that you are. Because you’re alive in my heart. And I hope I continue to. 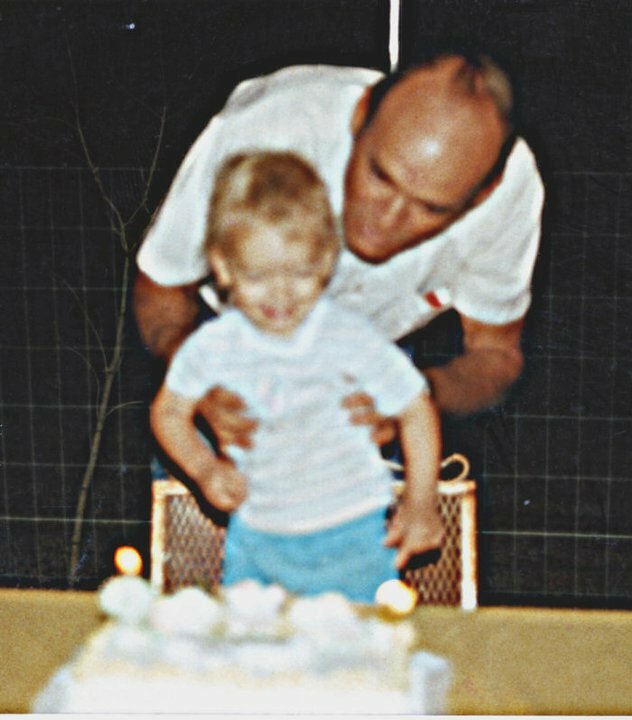 Me and my wonderful daddy on my birthday… Many moons ago. If you have experienced the loss of a parent, or someone dear to you, my heart goes out to you.